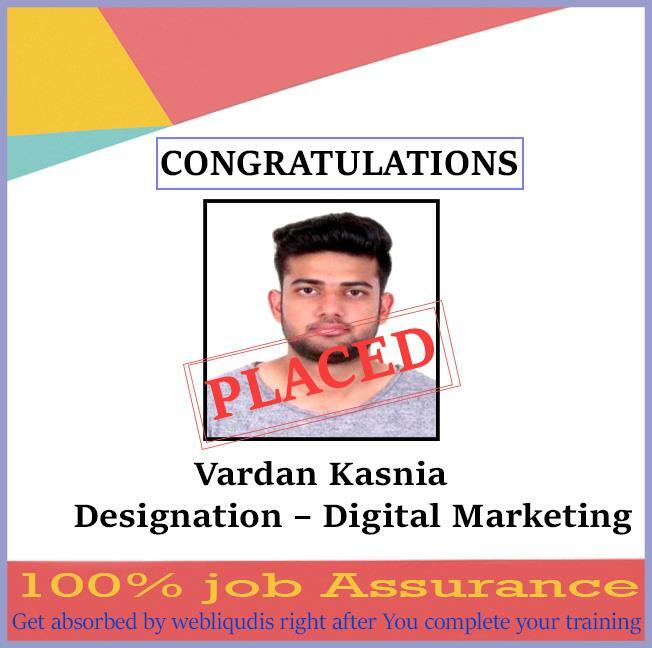 Webliquid infotech is one of the finest Institute for JAVA Training in Mohali, which provides the practical oriented training and 100% Job Assistance. 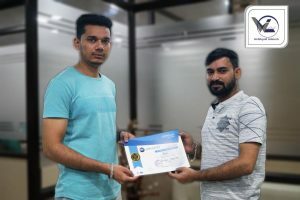 Our advanced Java Course in Chandigarh includes basic to advanced level and our Java course is designed to get the placement in good MNC companies as quickly as once you complete the Java Training Course. Our trainers are Oracle java certified experts and skilled working professionals with hands-on real-time multiple java projects knowledge. We have considered our java course content based on student’s necessity to achieve everyone’s career goal. In our Java Training, you will learn Java programming, Java Language, Basic Java programming, OOPS in Java, Exception Handling, Packages, Swing, java real-time project and Java placement training. We are recognized as one of the top institutes for JAVA Training in Mohali. 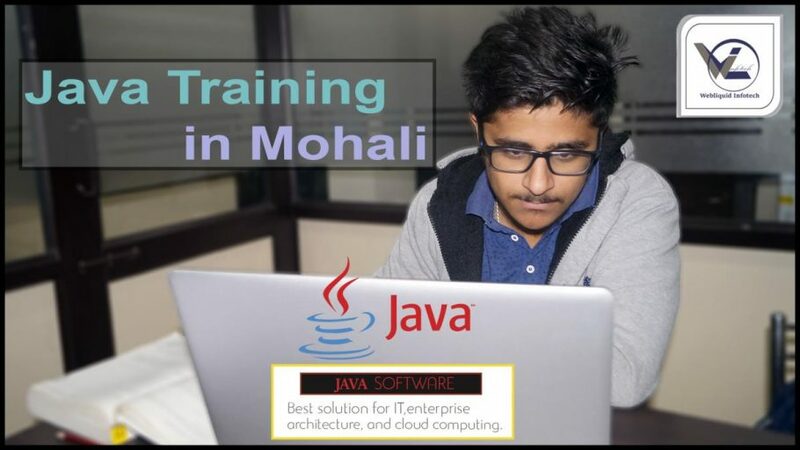 Webliquid infotech Mohali offers Java Training with choice of multiple training locations across Mohali. Our Java Training Center is equipped with lab facilities and excellent infrastructure. We also deliver oracle java certification training path for our aspirants. 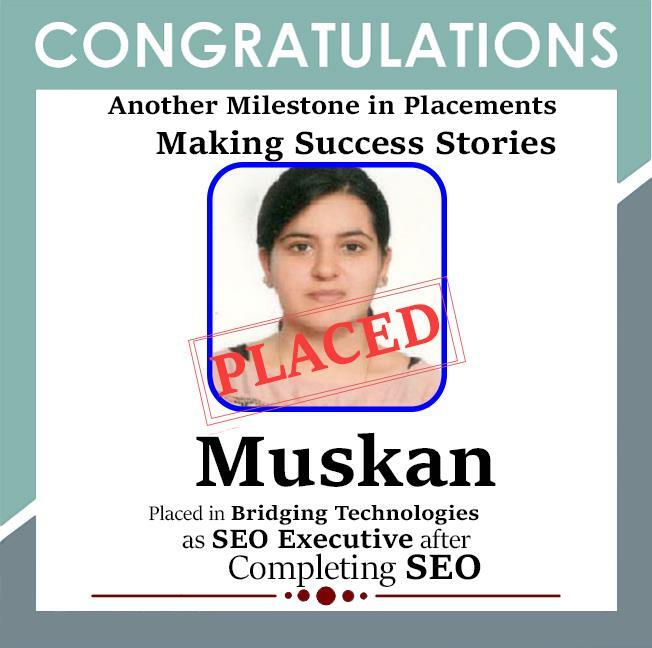 We have trained more than 400+ java students and provided placement. Our java course fee is value for money and tailor-made course fee based on each student’s training necessities. 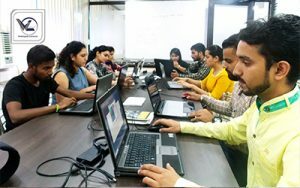 Java training in Mohali conducted on daytime classes, weekend training classes, evening batch classes and fast track-training classes. If we talked about placement scenario, then Webliquid Infotech is one and only best Java training and placement in Mohali. 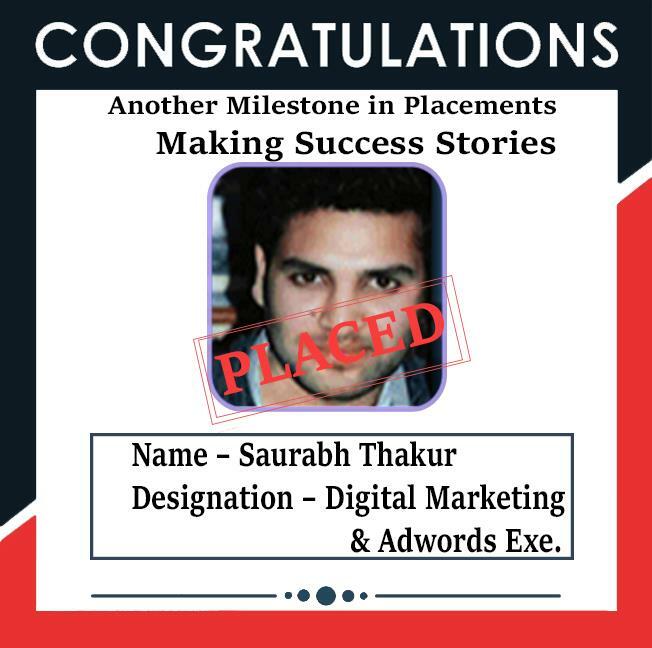 We have placed many candidates to big MNCs till now. Java training is managed during Week Days Classes from 9:30 AM to 6:30 PM, Weekend Classes at the same time. We have also arrangement if any candidate wants to go through JAVA Course in less time Duration. Due to how long Java has been around, almost any query you can imagine has already been asked, answered, indexed, and democratically finalized through upvoters on the Internet. It is seriously hard to stump a search engine with a Java coding problem. Java is an Object Oriented language. It embraces finest practices of object-oriented design and strongly suggests that you learn and follow them. It also promotes precise usage and many of the documented Design Patterns use Java as the language de facto. Understanding design patterns can lead to much more sustainable code. The IDEs accessible for Java will blow your mind. Due to its strong typing, you’ll not only be notified instantly of errors, but you’ll also be given suggestions that will refactor and reformat your code with clear explanations and ease. After using them, most people wonder how they ever coded before. Java is running just about everywhere you can visualize. It’s usually where most large applications end up due to its scalability, stability, and maintainability. There’s also currently a gigantic push in the Java community to be the leader of the IoT (Internet of Things). And it’s coming. Very fast. There’ll be a time in the future when your alarm clock will habitually start brewing your coffee pot, and it’ll most likely be Java doing that. Why should you take this Java Programming Training Course? Java is a powerful general-purpose programming that is object-oriented. It is used for developing cutting-edge applications be it for the web or mobile platform. Since it is easy to learn, implement, it is finding much favor among some of the biggest software companies around the world. This Training Course can help you develop the right skills needed to be a qualified Java professional can get high-paying jobs. Knowledge of Core Java is vital for Advance Java as the entire syllabus would depend on the same. We provide you a Java certification of our Webliquid Infotech after your successful completion of the Java Course and also aid you to prepare for authorized certifications. Our trainers are industry-experts and subject specialists who have mastered on running applications providing best JAVA trainingto the students. We have received numerous awards by our recognized IT partners and organizations. Our mentors are always in touch with HR teams of top Companies. Our trainers are certified professionals holding loads of years of experience in the industry. Here at Webliquid Infotech, along with Java training we facilitate students with sessions provided on personality development, spoken English, group discussion, mock interview, and presentation skills to develop a high level of confidence for facing tricky interviews competently. We assist students in developing their resume matching the current industry needs. 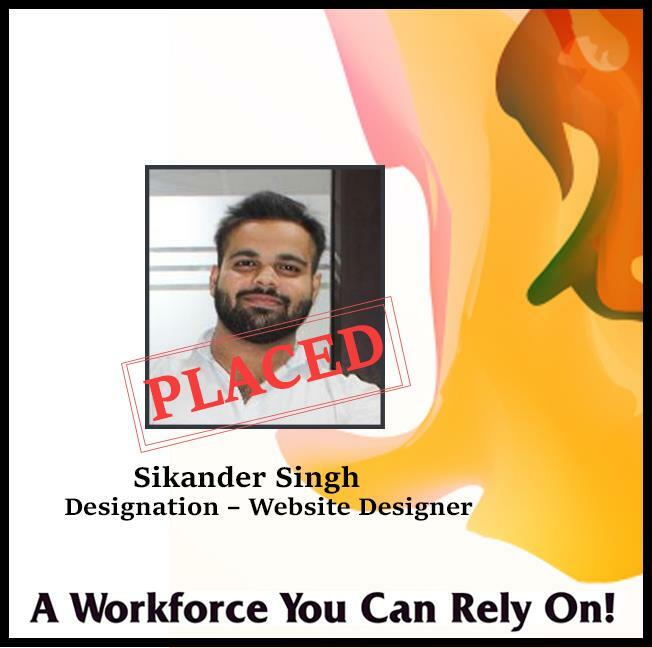 With successful 96% placement rate has a dedicated HR wing that assist students in securing placement according to their necessities. Our Java training in Mohali is developed in compliance to current IT industry. 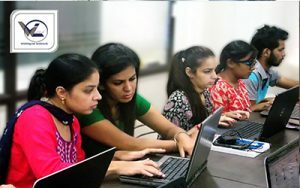 We provide the best Java training in Mohali covering entire course modules during the Java classes. Also, students avail Java Course in Mohali with 100% placement assistance. Java Training is scheduled on weekdays and weekends. Mentors coaching Java training not only help students in accomplishing live projects, but also provide classes on interview preparation. Our lab is open 365 days in a year. Students, according to their convenience can utilize the lab for completing projects and practice the assignments. Our training classrooms are equipped with modern I.T infrastructure. 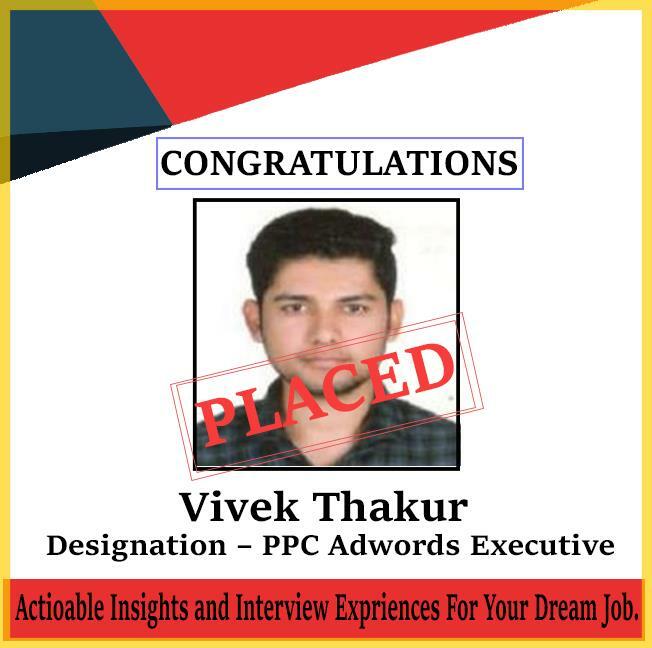 Along with technical training, we organize no-cost sessions on personality development spoken English, group discussion, mock interview and presentation skills to develop a high level of confidence. Our certificates are globally recognized provided after completion of Java course. According to the requirements, students can retake the Java classes at no cost. Our trainers pay one-to-one attention. Complex technical concepts are imparted through easy coaching. We accept master and visa cards (Debit & Credit), also payment mode cash, cheque, and Net Banking. Webliquid Infotech is the place to be if you are looking for Java Coaching in Mohali. We have trainers that are highly skilled and will provide the in-depth training in Java. Quality of teaching is an aspect that cannot be neglected at any cost. It would be highly beneficial if you can once visit our Java Training Center, and attend our free of cost demo class because we believe that quality of teaching can’t be explained verbally rather it needs to be experienced. Kick start your career with us today.